Our favorite gaming mouse for four straight years is going for dirt cheap. 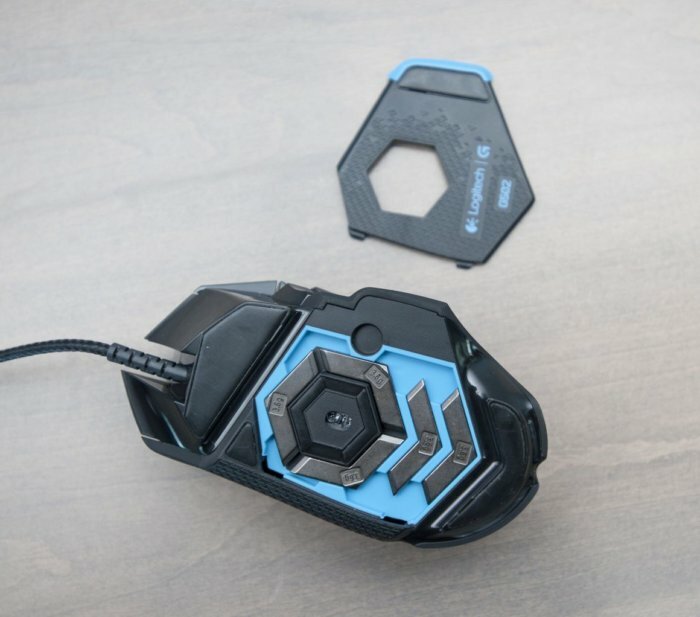 The Logitech G502 Proteus Core and its “unprecedented levels of customization” wowed us from the instant it launched in 2014. Many years and many would-be competitors later, Logitech’s masterpiece still reigns supreme on PCWorld’s list of the best gaming mice. 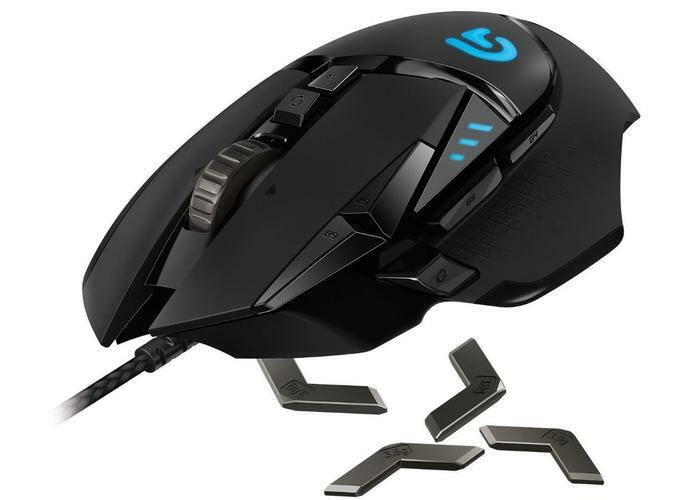 But now you can pick up the RGB lighting-equipped version of the Proteus Core, the G502 Proteus Spectrum, for nearly half off. It’s just $45.99 at Amazon and Best Buy. The G502 Proteus Core is one of the most comfortable gaming mice we’ve ever used, full stop. Its shape caters to both fingertip and full palm grips, and you can crack open the bottom of the mouse to add up to five 3.6-gram weights for more (or less) heft. Better yet, you can choose to place those weights in a balanced way, or offset them to one side or the other, or front to back. A button press lets you change the scroll wheel from smooth-scrolling to stepped-scrolling. The Proteus Core and Proteus Spectrum bend over backwards to feel just right in your hands. The weights inside the Logitech G502 Proteus Core. Performance feels just as fantastic. Logitech’s gaming mouse uses a high-resolution sensor that you can tune from a lowly 200 DPI all the way to a whopping 12,000 DPI. If you’re playing complex games, you’ll appreciate the eight additional, fully configurable buttons that complement the standard left click, right click, and middle (scroll wheel) click. Finally, as the RGB-upgraded twin to the Core, the G502 Proteus Spectrum lets you select the hue of the accent lights from 16.8 million different colors. Feeling just right isn’t limited to just shape and weight, after all. You can fine-tune the RGB LEDs and sensor DPI using Logitech’s free gaming software. A quick CamelCamelCamel check reveals that $46 isn’t the cheapest this mouse has ever been, as it dropped to $40 for a couple of brief bursts in the past. You can often find it going for $50 to $60 these days if you poke around enough, too. But make no mistake: Just $46 for the best gaming mouse for four years running is one heck of a deal. Most of our other favorite gaming mice guide go for much, much more. Hop on the Proteus Spectrum ASAP if you're still using the freebie mouse that came with your PC.